Scottish rock guitarist and singer, born September 8, 1968 in Dumfries, Scotland. 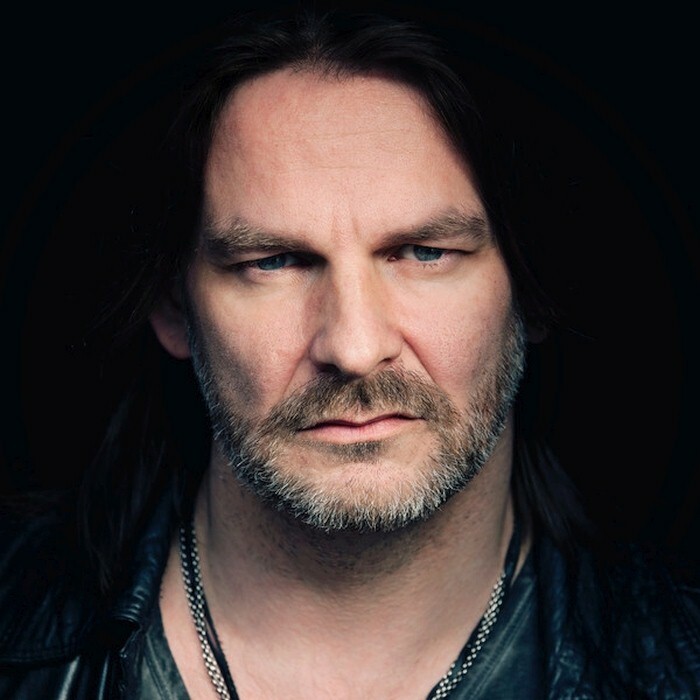 Ray Wilson founded his first professional band Guaranteed Pure with his brother Steve in the early nineties, releasing three albums, and touring around the UK and Europe. In 1994 Ray joined the Scottish band Stiltskin as their front-man. Their debut single “Inside” was a success, reaching number one in several European countries. Due to the success of Stiltskin, Ray was brought to the attention of one of rock’s biggest bands, Genesis, and was given the job of lead vocalist after the resignation of Phil Collins in 1996. After Genesis split in 1999, Wilson went back to his roots, and in 1999 released the album “Millionairhead” with his new band Cut_. In 2001 Ray Wilson began his solo career in earnest, playing 12 sold out Acoustic shows at the world famous Edinburgh International Festival. Ray followed this up by recording his first solo album “Change“ in 2003. In late 2006 Stiltskin returned, Ray going back to his “rock roots “ with the studio album “She”.